Nervous about the RCMP entrance exam? Want to take an RCMP practice test? We provide unlimited RCMP Testing for aptitude so you never have to take the same one twice. This ensures that you’re getting the most comprehensive idea about what will be on your actual test. Want to look over the results of the RCMP practice test to see what you got right and what you got wrong? You’ll receive a detailed display of what was correct and what was incorrect. Test Ready Pro has the most wide-ranging RCMP testing so you can be sure you’ll know your stuff. 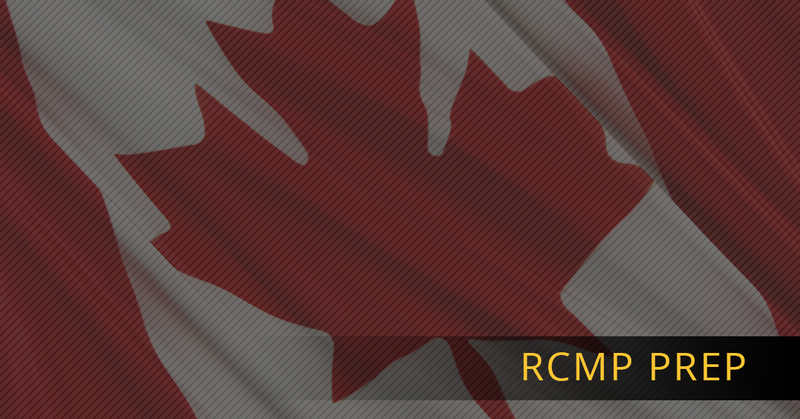 Want to track the progress from your first RCMP practice test to your final one? Test Ready Pro allows you full access to detailed results whenever you’d like to look at them so you can figure out what your strengths and weaknesses are. Do you prefer to learn from professionals? Test Ready Pro gives you an advantage of the competition with courses that are taught by people who are in the know and know exactly what they’re talking about. Prefer to work through the class on your own schedule? That’s perfect, because our learning materials are available to you anytime and anywhere. You also get instant access which means that if you’re ready to go, our course is available as soon as you need it. Test Ready Pro is here to make sure you’re prepared when the time comes to take RCMP testing. Our RCMP practice test ensures that you get the most comprehensive training so that you’re in control of your career. In the end, the motivation, dedication, and focus you put towards your practice tests will ensure excellent results when you take your RCMP entrance exam. Read more about our RCMP prep course and sign up today. Our comprehensive police prep course, unlimited RCMP practice tests, and lifetime membership will have you ready for your RCMP testing in no time.